If HR professionals aren’t focusing on company wide career development programs in 2015, a new study show they’ll regret it in 2016. Recent research (PDF) conducted by the Society for Human Resource Management (SHRM) revealed that career advancement opportunities were highly important to nearly half of everyone who was surveyed. The study, referred to as the Employee Job Satisfaction and Engagement report, clearly shows that as the economy improves, your enterprise might lose talent if you are not investing as much in workforce development as your competition. Of those surveyed, 58 percent said using their skills and abilities in their job is very important. Is your company’s management team aware of your employee’s talents, and is the team nurturing those talents? Now that the economy has improved, other businesses will be looking for those very unique skills to grow their bottom line. For 47 percent of those interviewed by researchers, career advancement opportunities were a key consideration. Millennials and Gen Xers were especially emphatic about this fact. Does your company have mobility programs such as internal hiring, mentoring, or leadership programs? If not, you could end up costing your organization a lot of money due to the younger employees leaving. Start changing your thinking and look at your internal candidates to see which ones have innate leadership skills and can advance vertically in the business. You can help retain individuals if you send a message that you are committed to investing in your workers. Formal or informal training, things like cross-training and certifications and degrees, should increase employee participation, since workers will feel you are interested in growing their careers. Empower your employees by offering job-specific training. These activities will increase worker satisfaction as well as expand your workforce’s knowledge. In turn, such training investments should improve process improvements and result in greater productivity. Does your company actually practice job-specific cultivation as new technologies become available and industry changes unfold? 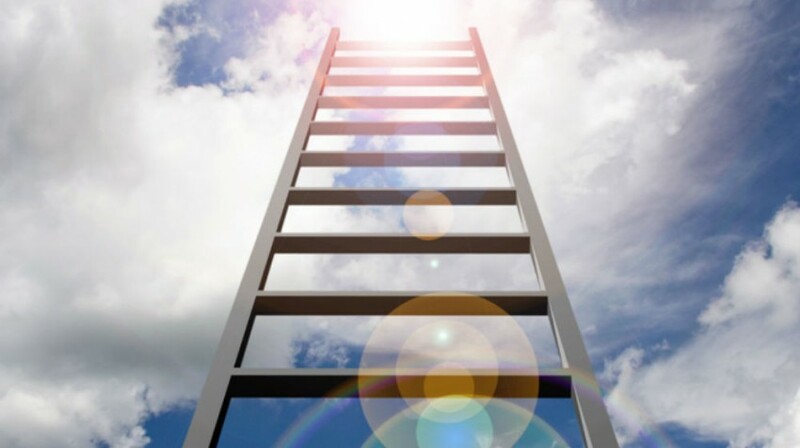 Career paths and ladders are two ways to encourage workers to evolve. Paths tend to me more horizontal in nature, and ladders are more vertical. Both methods, however, help increase employee job engrossment. Millennials and Gen Xers are more apt to find these types of opportunities attractive, so keep them in mind when recruiting for your company and call them out in your interviews and recruiting literature. Thirty-one percent of those that took part in the Employee Job Satisfaction and Engagement study thought that paid training and tuition reimbursement were very important to their overall job satisfaction. This benefit was found more important to younger workers than Baby Boomers so, again, make sure you highlight this career development feature in all interviews and recruiting literature targeted towards younger demographics. Career development programs can mean the difference between your company keeping its staff or losing it. If you’re not willing to develop your employees, chances are your competition may be perfectly willing to step in and do it for you.